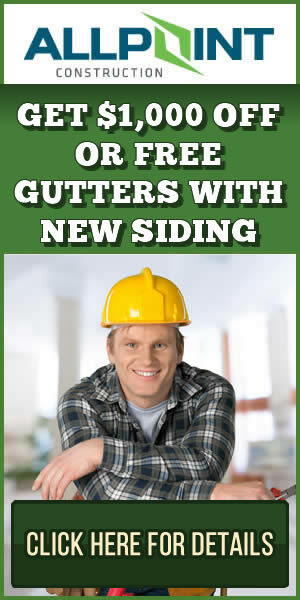 Need to Contact Michigan Siding Pros? Send us an email and let us know your questions or comments using the form below. You can also connect with us on social media as well. We regularly post updates about the site and any features we’ll be adding or updating on social media. Our content is designed for the Southeastern portion of Michigan. However, we may post content that can also fit into other areas as well.